The second season for sequel of SBS Wednesday and Thursday drama Deep Rooted Tree (A Tree with Deep Roots) has been constantly mentioned recently. 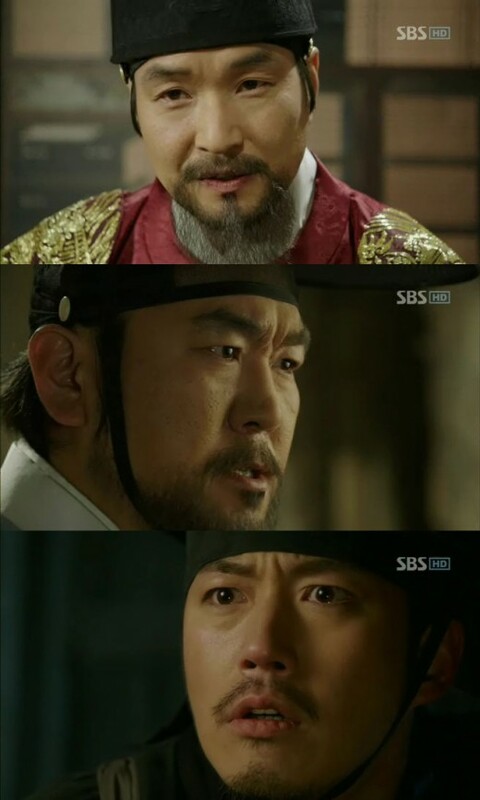 The 24-episode Deep Rooted Tree will end on December 22nd, 2011. The rating of 21st episode aired on December 14th is 21.9%. Closer to the end, the more it’s attracting the interest of viewers. This drama and acting has equipped with everything even is a drama of high discussion value, causing the idea of sequel is carefully mooted, but so far on concrete information yet.